Beautiful post, and so appropriate for today. As you read, may you be enlightened, encouraged, and blessed! The Seven Last “Words” of Jesus Christ from the cross are actually 7 short phrases that Jesus uttered on Calvary that serve as an excellent holy week meditation. To find all of the seven last words of Jesus Christ, one must read all the gospels since none of the evangelists records all 7 last words. 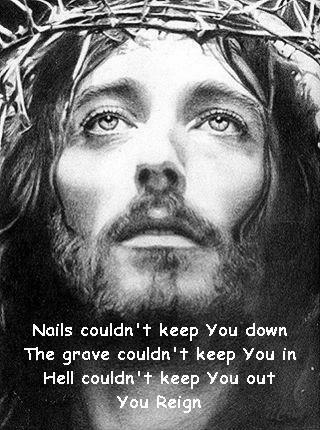 The sayings would have been originally uttered by Jesus in the Aramaic language, but only one of the last seven words of Jesus is preserved for us in the original Aramaic, namely “Eli, Eli, lama sabacthani” or “My God, My God, why have you forsaken me,” which is actually a direct quote of the opening verse of Psalm 22.